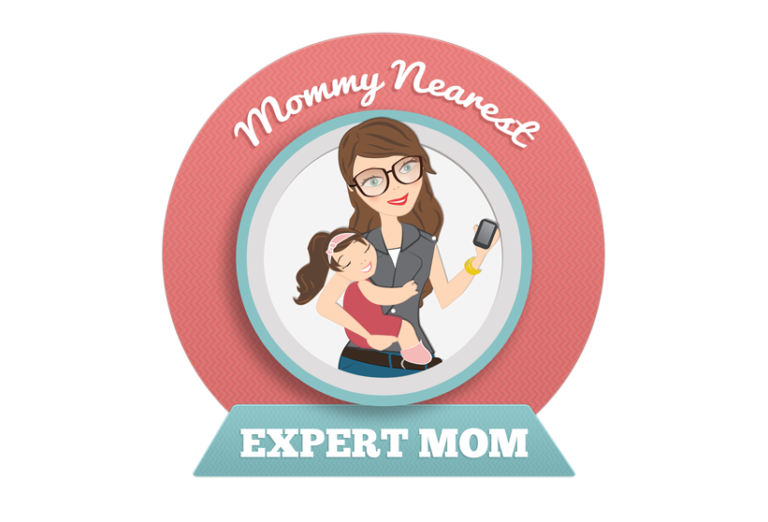 This post was written by me, but originally appeared on MommyNearest.com. Science + You, a traveling exhibit created at the Kohl Children’s Museum in 2011, has been on an international tour through Brazil, Germany, and the United States, but it has now returned to the home. Science + You opened at the Kohl Children’s Museum on August 5 and will remain until November 2, 2014. Children step into the 1,200 square foot laboratory through a (pretend) shower of blue lights, wipe their feet on a special mat to remove dirt particles, and “wash” their hands at the sink. Once they’ve donned their little white lab coat, they’re ready for the clean environment of the lab. The laboratory itself is split into seven different areas with information and activities to help kids learn about science and the scientific process. Magnetic balls enclosed in plexiglass represent germs in the body in this area of the exhibit. Visitors use magnetic antibodies to move the germs into the white blood cell tube to cure the body. The glovebox is a sealed container with gloves built in to allow scientists to manipulate objects safely while keeping materials contained. Kids can slip their hands into the gloves and attempt to fill and pour beakers and funnels. Scientists mix and separate liquids and solids with the help of machines and kids can try it out themselves with the Mixing and Separating Test Lab. A Wentzscope and video microscopes allow children to examine a variety of natural and man-made objects on a large video screen. A combination of nutrition, exercise, and rest create a healthy lifestyle. Puzzle pieces with things like fruit, bike riding, a bed, illustrate these components and kids can place them in the outline of a body. When there is a healthy balance, there is a message congratulating them on the healthy lifestyle. Eating a balanced diet is so important and the test kitchen allows kids to use ingredients from the five food groups to create a healthy soup. When they correctly balance healthy ingredients in the soup pot, the burner under the pot lights up. Magnetic images from the exhibit and metal sheets allow kids to create a collage of their experiences. They can even add it to the magnetic wall and collaborate with other children. I had an opportunity to visit the Science + You exhibit with my 3 boys – Cooper (6), Dexter (4), and Campbell (20 months). The kids were mesmerized by the entryway, with the light shower, special foot mat, and sinks. They walked in and out several times, and my two youngest spent quite a long time “washing” their hands. We explored every part of the exhibit, but the kids seemed to be particularly interested in the Glove Box, Magnification Area, and Test Kitchen. Dexter spent a lot of time at the Glove Box trying to do each of the tasks available. The Magnification Area was Cooper’s favorite spot. There were several samples available to see magnified, but Cooper thought it was fun to examine his hand on the magnification screen too. Campbell and Dexter both really liked the Test Kitchen. Campbell is too young to pick out healthy ingredients, but he had fun putting them in pots and taking them out again. Dexter helped him make a few healthy soups. The hands-on activities and educational information make this a perfect exhibit for toddlers through grade schoolers. Science + You is just one of the many exhibits included in your general admission fee, which is $9.50 for children and adults. Children under age 1 are free. See my full post about the Kohl Children’s Museum for more information.